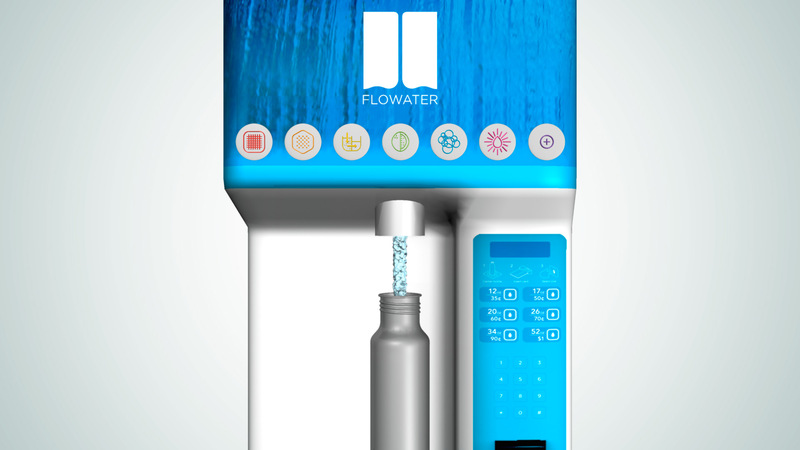 Flowater is an innovative water filtration system that is working to rid the world of plastic water bottles by providing high quality filtered water in public spaces such as schools and public parks. They came to us prior to their website launch in need of an impactful product launch video. They had produced some other videos previously but were rebranding and elevating their product design and needed to increase the professional polish of their video marketing assets. 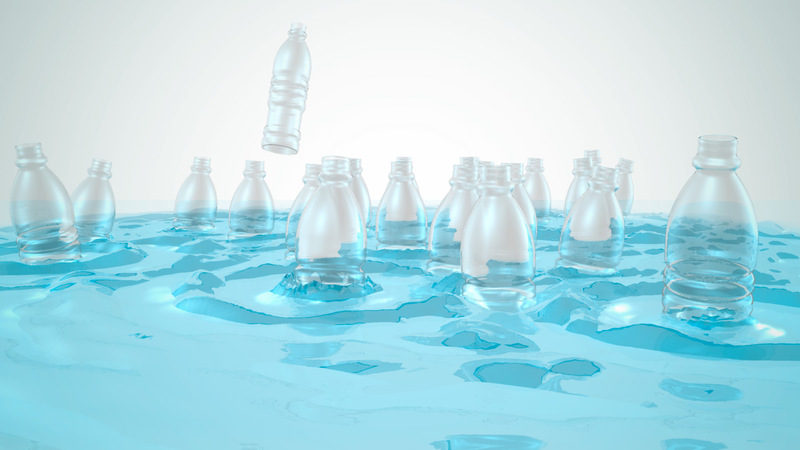 The narrative leads the viewer through the problem of plastic waste with 3D animated elements. We utilized the physical vending machine and icons to show how the system works. In the end the landing page video successfully motivates the viewer towards change. We are proud to announce that the video was submitted into the 35th Annual Telly Awards and won a bronze award for Internet/Online Video in the Green/Eco-friendly category. 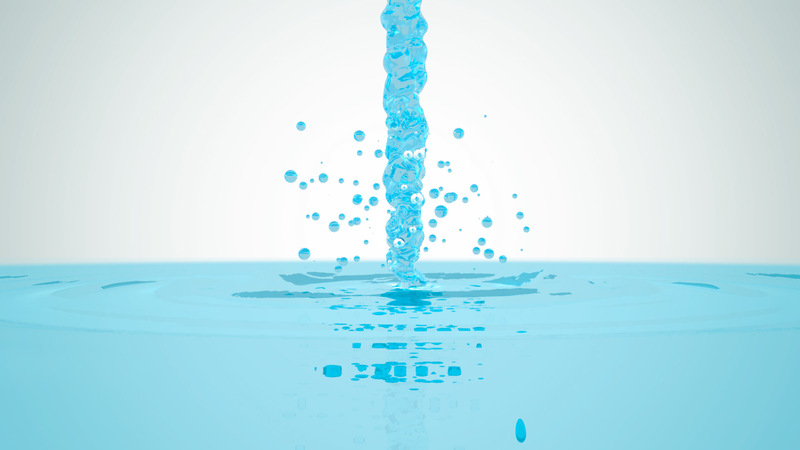 We began with the story of Flowater, why it was started and what the company wishes to accomplish. 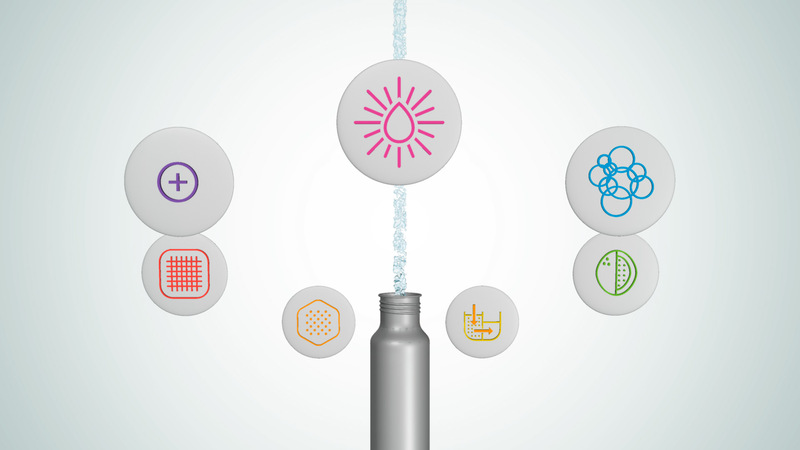 It was important to put the product in context of the problem of plastic pollution. 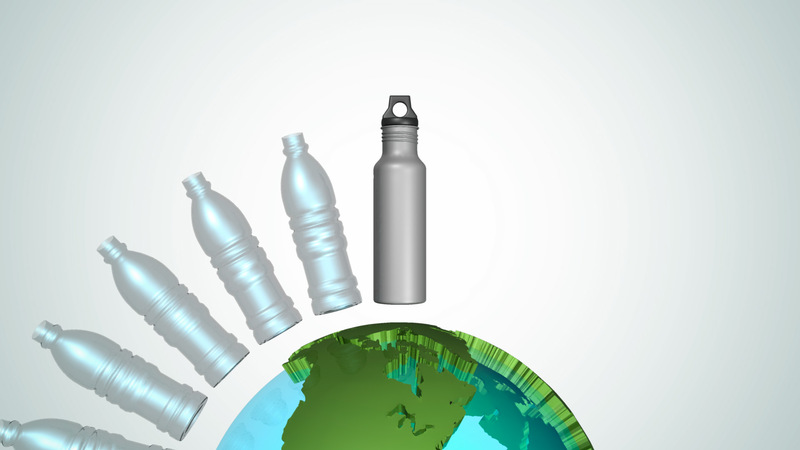 Along with pollution the economic factor of buying bottled water was important to highlight. The script transitions from the problem to the solution of the Flowater technique. We quickly go through all the features of the product and remind the viewer how using the product will make a difference. 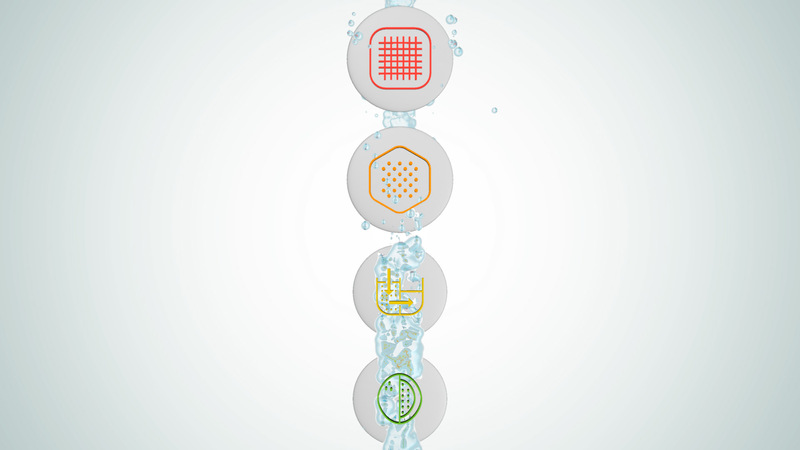 Taking inspiration from the Flowater Product design and iconography, we kept the design simple and elegant. A minimal palate of colors were used against a clean white backdrop. One scene blends seamlessly into the next emphasizing the macro and micro nature of the problem. Music is an important element in this animation. We were looking for something that could achieve two different tones: one ominous and one uplifting with a transition in the middle of the video. The minimal piano accompaniment at the beginning builds tension until the Flowater solution is revealed and the string instruments build in the music. The music editing played a large role in making the piece of music work with the flow of the video.